We are an amateur, member-led orchestra, who under the guidance of Musical Director, Brian NorThcott, have become a leading symphony orchestra in the City. The members are involved in choosing and developing the musical programme for each year, which we hope is a balance between true classics and also more modern and perhaps lesser known pieces. 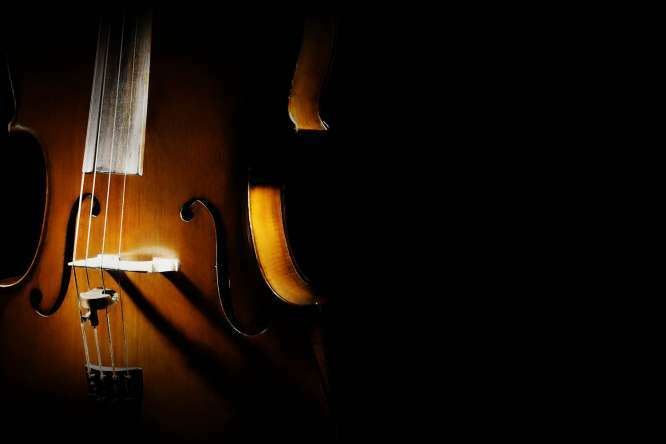 The orchestra is composed of people with very different musical backgrounds and interests, who simply enjoy the fun and camaraderie of playing in the ensemble. 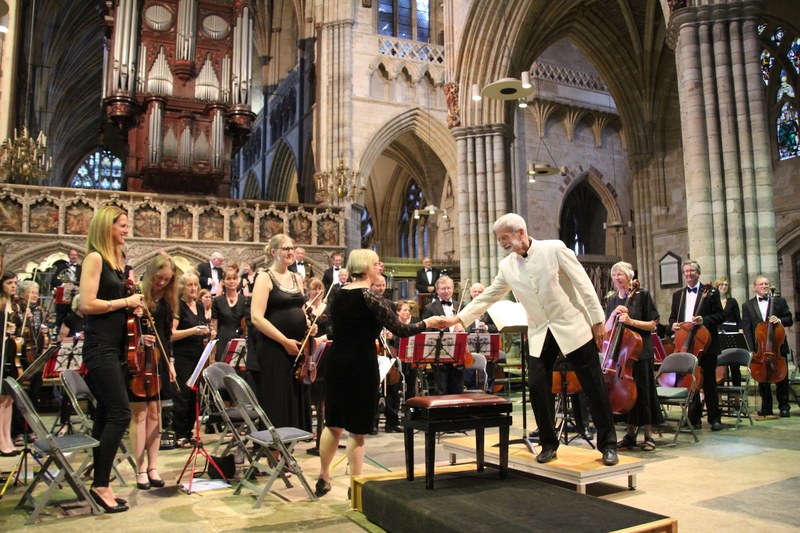 They do, though, all have in common a true love of ESO combined with a genuine desire to see the orchestra excel in its performances, reach out to the City and play a significant part in the culture and life of Devon’s capital. As we like to say, ESO plays in the heart of Exeter!